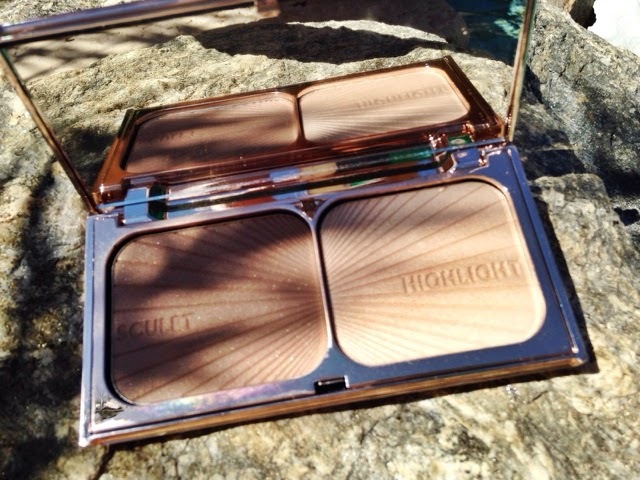 The most beautiful bronzer/highlighter duo to ever hit the beauty world. While the UK folks have had over a year to fall in love with the line, Charlotte Tilbury launched in the US just the beginning of September. Therefore, the line is new to us and will be launching in stores within the next few weeks. As soon as I saw my chance, I knew I had to have the Filmstar Bronze and Highlight palette. The packaging is gorgeous and will make every makeup user feel absolutely glamorous. Although the product is extremely pricey ($65) this palette is meant for those of all experience levels when it comes to application. The bottom of the packaging has instructions on how to maximize the use of the palette which I really like. When makeup brands provide instructions and details on how to use their products, it really shows that they care more about their products being utilized and utilized correctly as well as making makeup application easier for customers rather than just selling to reach their sales goals. It’s admirable and makes me respect the brand more. The bronzer is a beautiful shade that will look great on light to medium skin tones; if you’re darker it may not work quite as well so I’m hesitant to say it will match most skin tones. 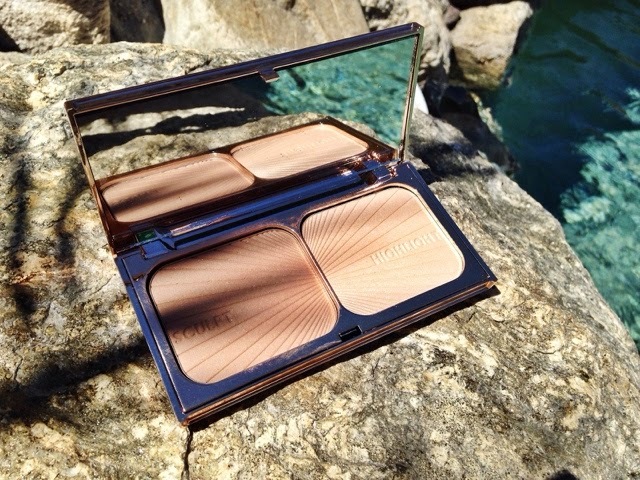 The highlighter will look gorgeous on anyone and everyone. It will look great on you, your mom, your grandma, and even your dog. Although I don’t recommend putting this on Pookie because he certainly will not like it. 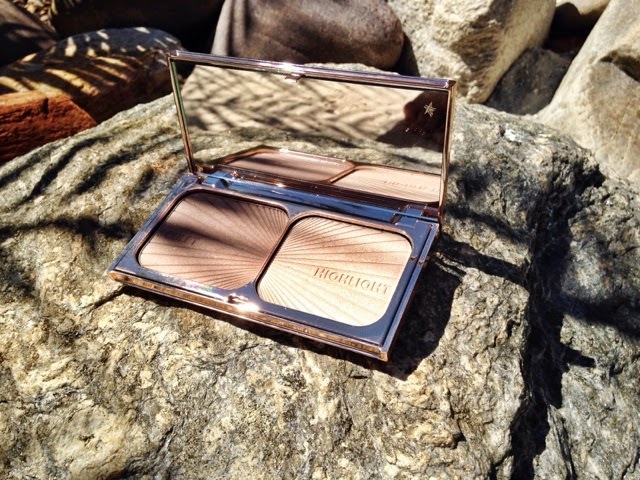 The one element that did make me grimace with this product is the smell of the bronzer and highlighter themselves. I love and am obsessed with the scent of Benefit’s Coralista blush and I always hope that high end makeup lines will have a fresh scent of some sort especially when placed in such a gorgeous palette. Unfortunately, this one is not that special smelling one so don’t sniff it! Will you be giving this luxurious item a go?